The supplier does not allow discounts on this item, but receive $4.00 in reward cash to use on any future purchase. worth $4.00 in future purchase credits. Mario Lopez is a FISM winning sleight-of-hand master who makes everything he touches look like real magic. In this 3 DVD set, you will learn all of Mario's cigarette magic. It includes gimmicks! 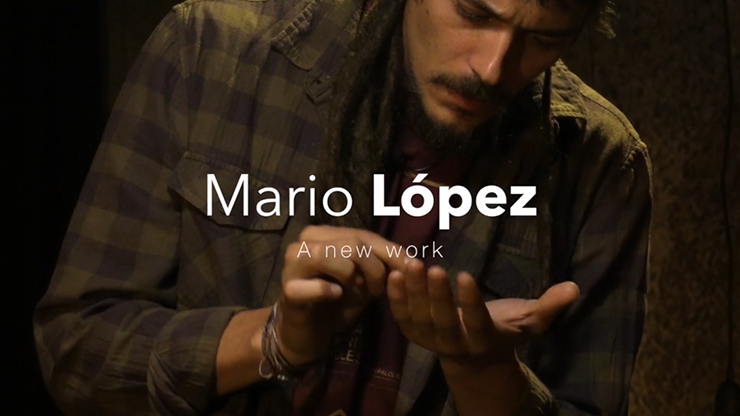 This set will inspire you, and you will learn what makes Mario Lopez one of the most creative artists. "I am the president of the Mario Lopez fan club! I love his work!!!" "Mario... the Doug Henning of our times."